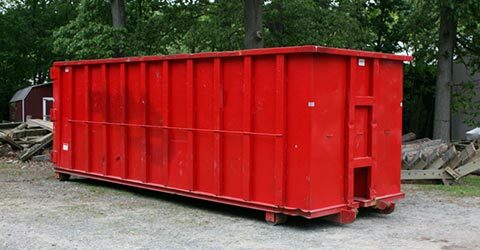 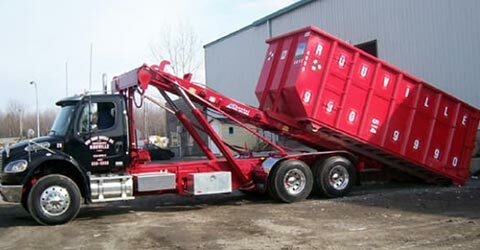 for more infos about dumpster rental! 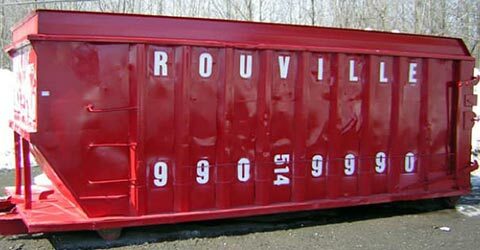 Conteneurs Rouville was founded in the early 1980s by Mr. Germain Fréchette. 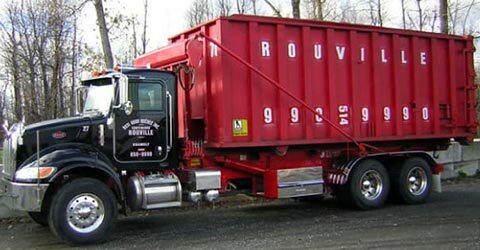 His two sons, Gilles and Sylvain, have headed the company since 1996. 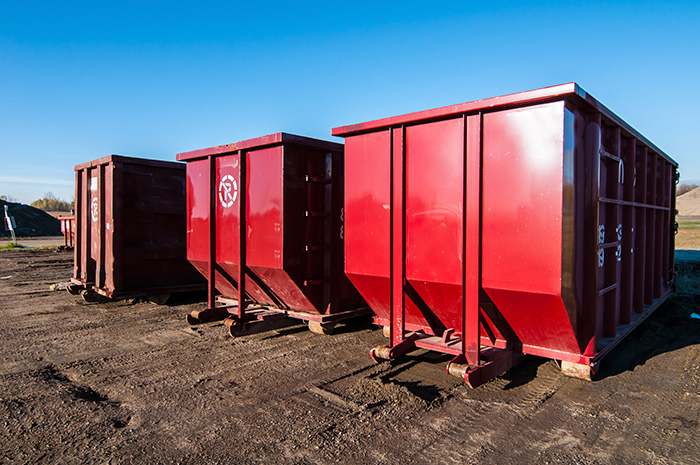 To serve you better, we also have a construction material sorting and recycling centre. 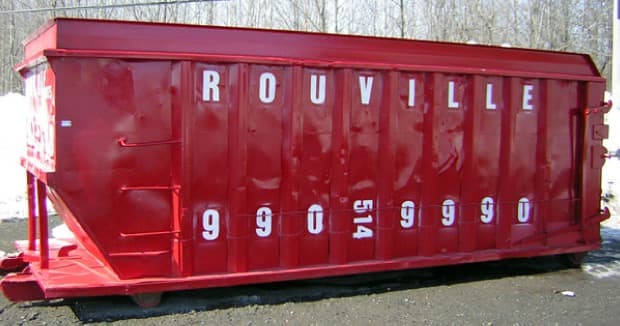 Conteneurs Rouville is a member of 3R MCDQ (Regroupement des récupérateurs et des recycleurs de matériaux de construction et de démolition du Québec/association of companies working to reclaim and recycle construction and demolition materials in Quebec) and holds a permit issued by the Ministry of the Environment for the reclamation of residual materials. 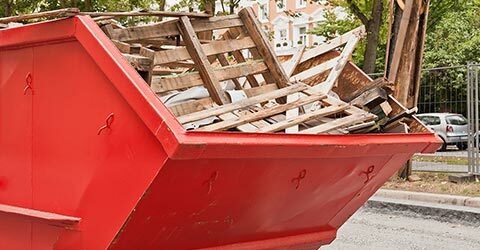 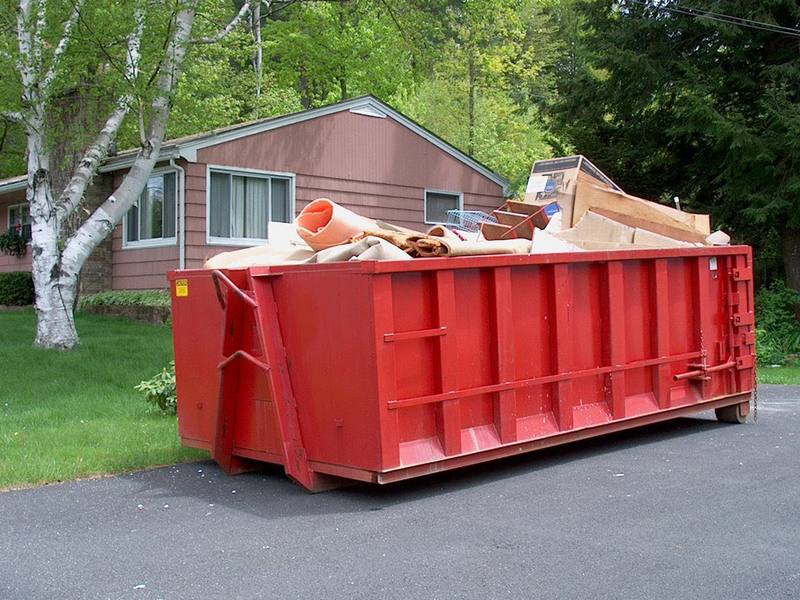 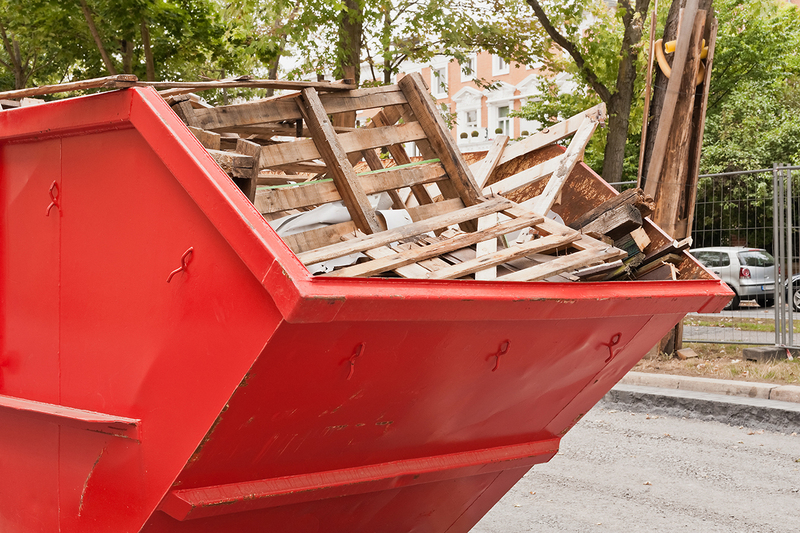 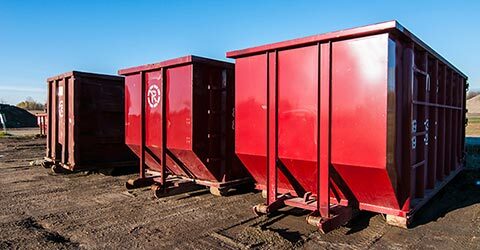 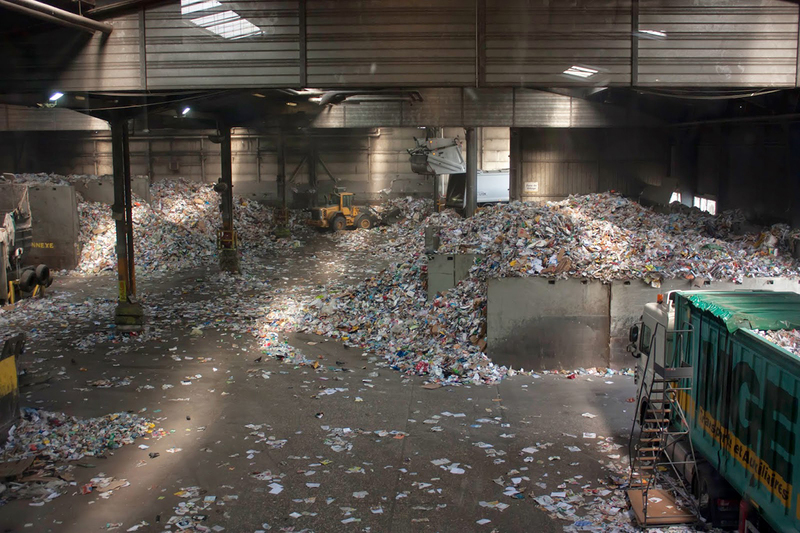 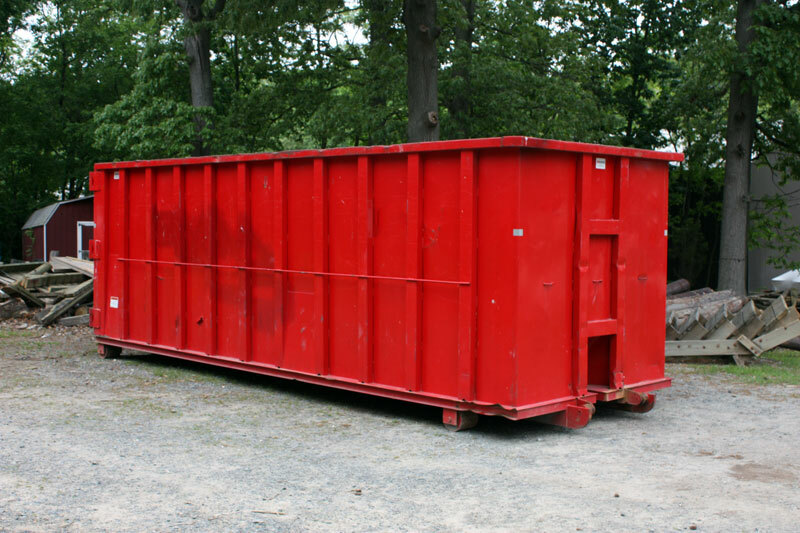 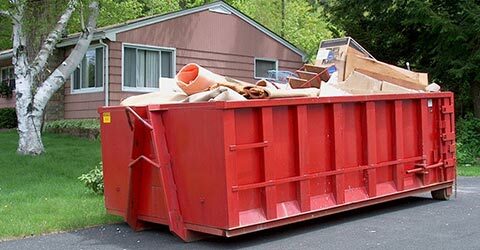 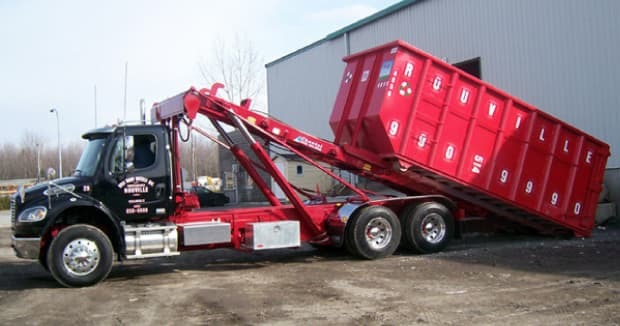 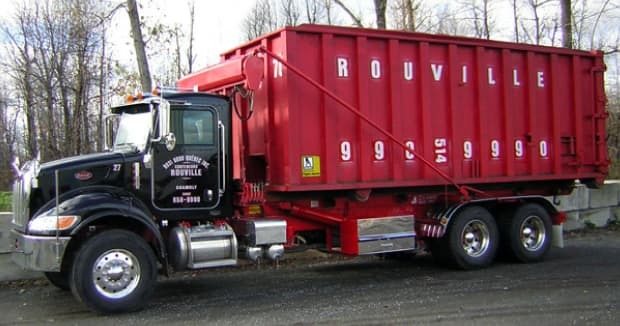 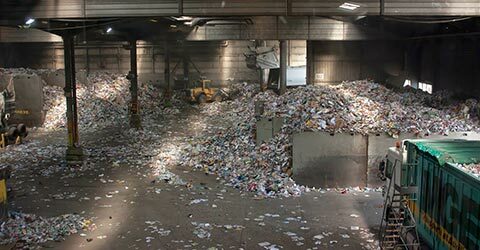 At Conteneurs Rouville, we sort the materials that we receive, mainly from individuals and construction companies who rent our dumpsters or perform demolition work, with the aim of recycling these materials to the fullest extent possible.